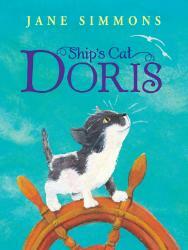 This is my latest book, Ship’s Cat Doris. 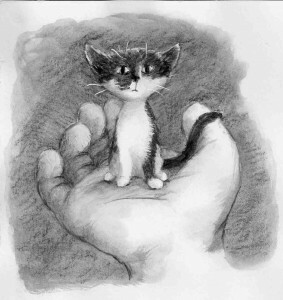 It is all about a cat’s struggle to find his feet amongst the hectic life on a boat. 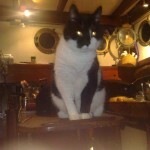 He faces a lot of challenges to fit in with the strange crew of the old trawler, ‘Prosperity’. Doris’s story is based on my own cat’s experiences. 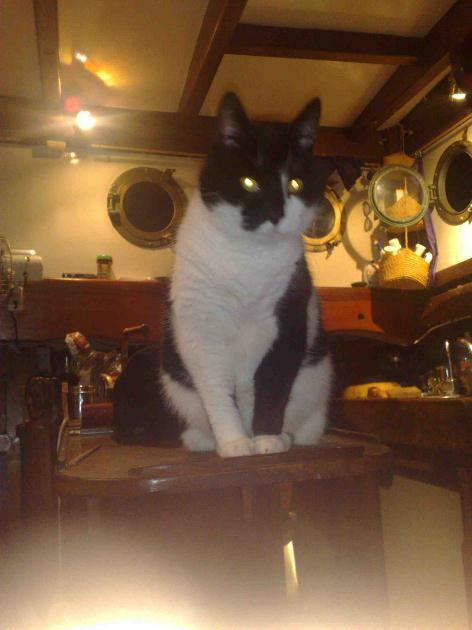 He is the main character in Ship’s Cat Doris and now is a very old and well travelled cat, having been at sea for many years. 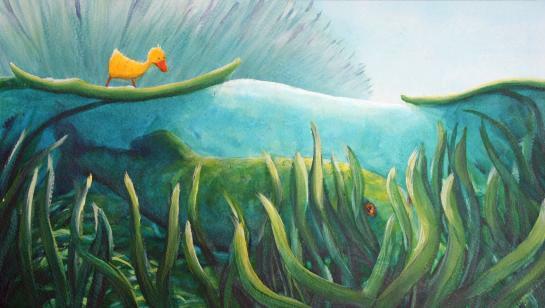 This entry was posted in Doris on April 19, 2012 by janesimmons.